Floral Danielle: Wednesday wishlist #18 - The first A/W wishlist of 2014! 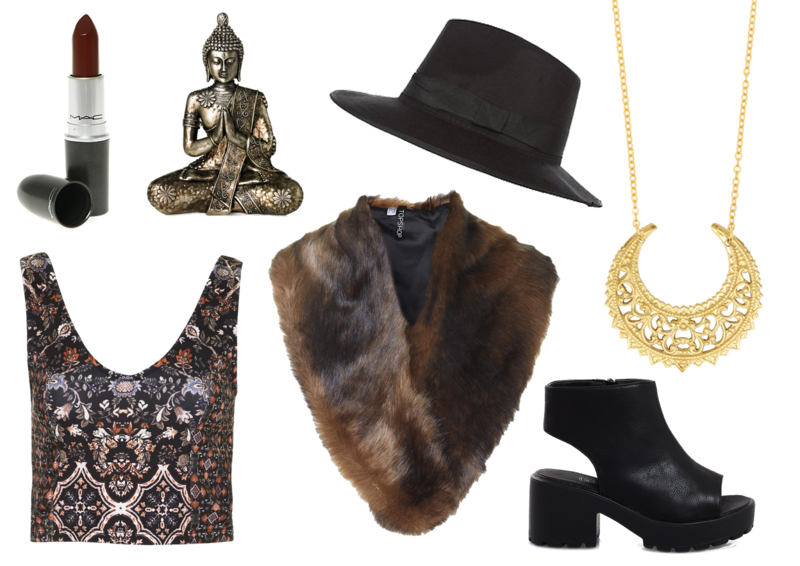 Wednesday wishlist #18 - The first A/W wishlist of 2014! If you'd like to see where all these lovely bits are from, then head over to Gemma's blog for my full blog post including prices, places and what I think of them :) do remember to let me know what you think too! Which was your favourite item from my wishlist? What is on your A/W wishlist? Or are you not quite ready for the cold yet? I want all these items! That top is stunning! Love that (faux) fur stole! It just screams autumn! I am never ready for the cold. My wishlist includes that stole plus a new set of teas.